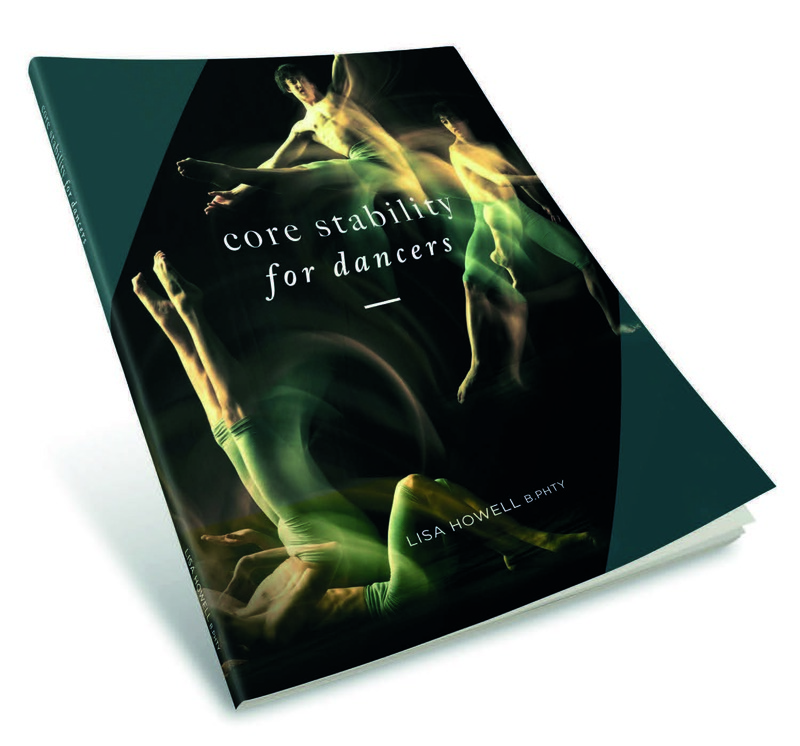 Lisa has written a range of books to help dancers perfect their flexibility, turnout, core control and technique for dance. If you have any product enquiries, please email us at support@theballetblog.zendesk.com. To order the products below, simply click on the images. Getting into the splits comfortably is a dream for many dancers, and now ‘The Front Splits Fast Flexibility Program’ will help you to reach your dreams! The program now comes with double DVD set to help ensure you are performing the exercises correctly and makes it fun with fantastic music. It is a unique program that teaches you how to work with your body, not against it; To realise why it tightens up and all of the things that influence this; and to realise that most of the time, traditional stretching is the most inefficient way to get more flexible. Learn the secrets therapists have been using for years, to break through your flexibility barriers today! Most core training addresses the big ‘global movement’ muscles. This course is specifically designed for more advanced students, professional dancers and dance teachers, to improve their knowledge and technique in regards to controlling their feet. ‘Advanced Foot Control’ goes into detailed explanations of the anatomy of your feet to teach you not only how the muscles in your feet work, but how you make your feet work better for you. The manual also provides specific strengthening and massage techniques so that you can learn to self-treat. It is completely unique! Every time this course has been presented dancers and teachers have remarked that it has changed the way they view their feet completely. 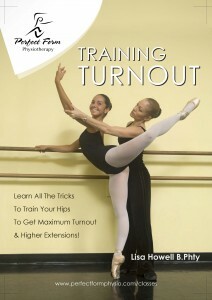 Discover the true secrets of maximizing turnout! Learn all about your turnout muscles and how to use these muscles correctly in class to increase your turnout control and range. Then once you have mastered control of your turnout this manual will teach you to go beyond the basics and start to help you develop greater control of your hipsin order to execute higher extensions safely without developing clicky hips!